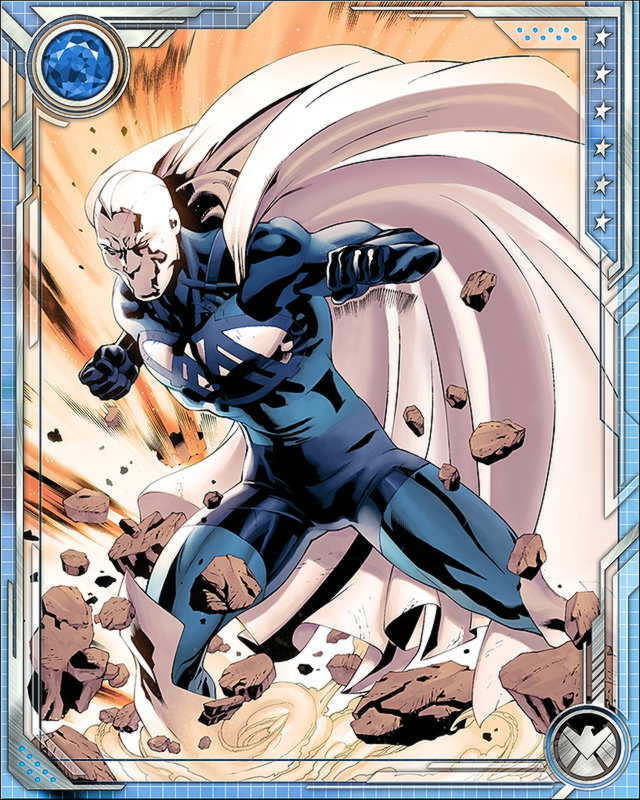 Blue Marvel was brought back into the public eye when one of the Serpent's guardians caused a submarine to crash into his base. 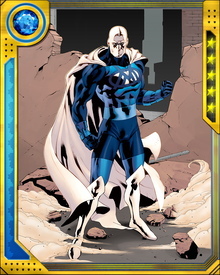 He linked up with the Avengers later, while they battled Thanos and the Cull Obsidian, and has begun to take a more active role once again. The ongoing matter/antimatter reaction in his body grants him physical powers sufficient to allow him to challenge the most dangerous beings in the universe, including the Sentry.